A big part of the Australian lifestyle is enjoying life outdoors, whether that be at one of the beautiful beaches along the Gold Coast, in our stunning national parks, or even in the comfort of our own homes. However, the harsh Australian climate can make enjoying being outside a bit of a mission. That’s why you should invest in awnings for your home or business this winter so they’re ready in time for a splendid summer. You’ll enjoy the amazing weather while protecting yourself and those around you from intense UV rays and sunlight, as well as other elements. If you’re considering enhancing your backyard or outdoor space this summer by investing in some high-quality awnings, the best time to do it is now! In the winter months, nobody is thinking about how hot and uncomfortable they are going to be in the summer. All they’re thinking about is how to stay warm and how many days until our summer arrives. So while everyone else is simply thinking in terms of fantasy, you could be smart and get ahead of the game by ordering your awnings for your home. 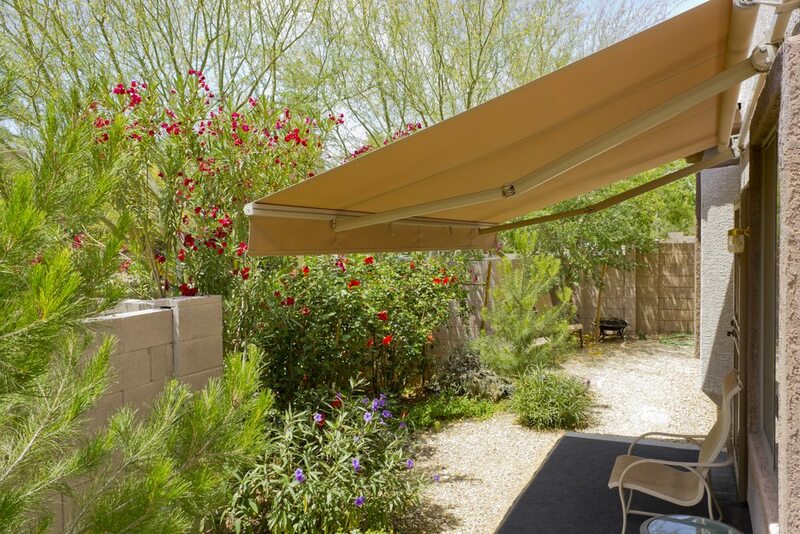 Aside from all of the incentives in the form of sales, another great reason to purchase and install awnings is because you’ll have the time to set up your backyard or outdoor space the way you want it in time for spring and summer. By thinking ahead, you’ll be ready to go when the hotter days come around and you won’t be waiting in the heat of the sun for someone to deliver and install your awnings. At the end of the day, awnings are a great investment for your home whenever you choose to buy them. They can add value to your home, reduce solar heat, and they can even be retracted in winter to let the sun shine in. Check out our sales at Modern Blinds in Brisbane and the Gold Coast for shutters, blinds and awnings. Give us a call today to schedule an obligation-free consultation, measurement and quote!